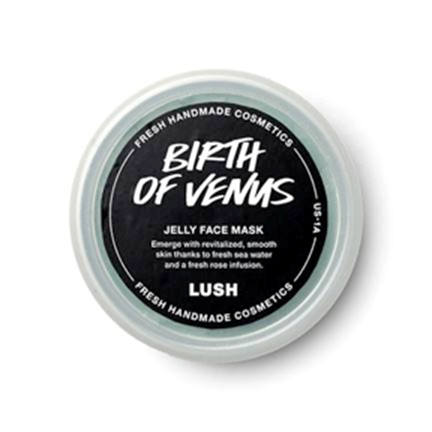 As a celebration of women in the workplace, Lush is launching five new jelly face masks all inspired by the businesswomen who helped the company grow into the huge operation it is now. 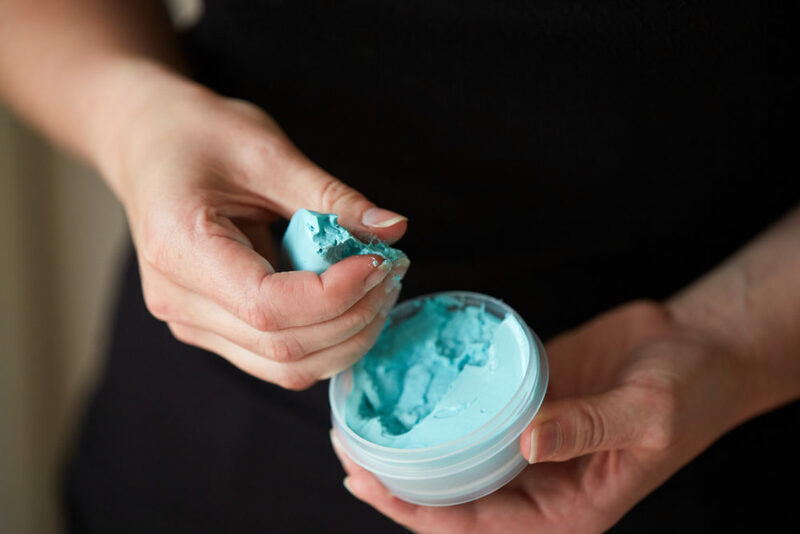 All of the Lush jelly face masks are jam-packed with mineral-rich seaweed and formulated to make your skin feel like it’s being embraced with moisturizing goo. 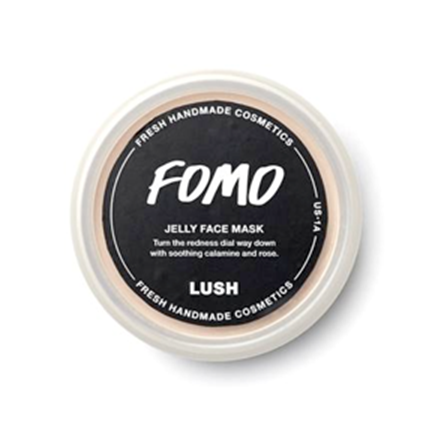 While we’re always on board to try a jelly-based beauty product, the origin story of the masks are even more fascinating than the formula itself. "At Lush North America, we are proud to say that four of our six Executive Directors are women. In addition, we work closely with small grassroots organizations that employ and empower women on a daily basis. For instance, Khadi Papers, a small company that creates the paper we use for many of our pre-wrapped gifts employs women in India to give them a fair chance in the workforce." Let’s take a look at the new face masks, shall we?! This face mask is inspired by LUSH Co-founder and Product Inventor, Rowena Bird, and is made with fresh sea water, rose petal infusion, and lavender to baby your skin. The mask gets its name from the National Venus Award, which celebrates British businesswomen. Bird won the award this summer. This vegan bad boy was inspired by LUSH Co-founder and Product Inventor Helen Ambrosen and features cleansing ingredients such as green tea and witch hazel leaves, making your skin feel so fresh and so clean. This mask is infused with soothing ingredients such as calamine, kaolin, rose, and neroli for the most sensitive skin. It’s inspired by Lush Co-founder and Product Inventor Mo Constantine. 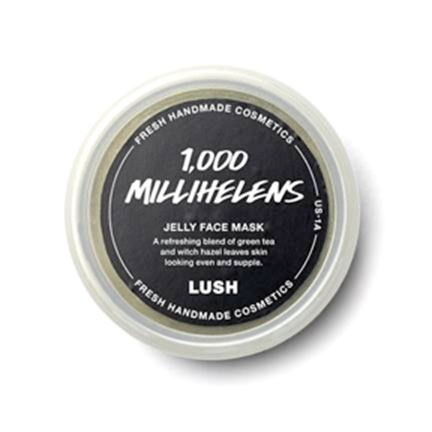 This delicious mask was inspired by Manager of Lush UK Manufacturing Liz Smith. It features fresh orange and papaya juice that work alongside bamboo stem extract to both exfoliate your skin and make it glow. Last but not least, this cutie was inspired by the Manager of the World’s Largest Lush (located on Oxford Street) Claire Constantine. The formula features a mixture of honey, rose, and sweet vanilla. 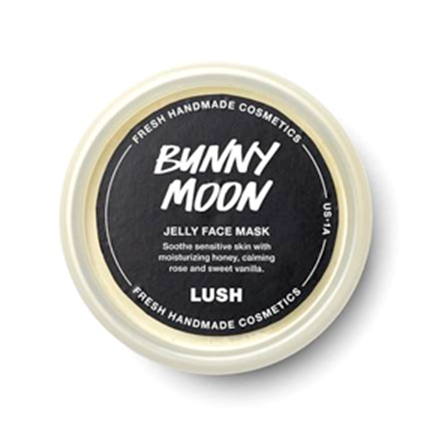 This mask will have your skin feeling calm and nourished. 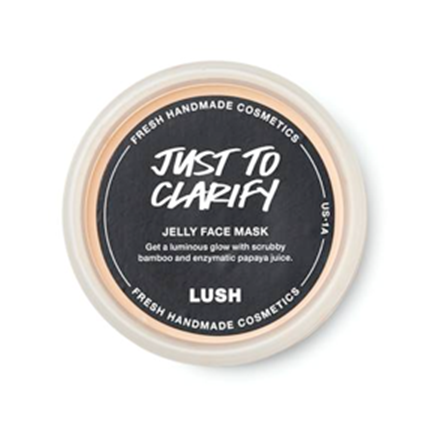 All of these five jelly face masks will launch on September 1st online at lushusa.com and in shops across North America.